In 2015, the ADA conducted a Member Health and Wellness Survey that polled 2,122 dentists, spouses, and family members, according to the ADA Center for Professional Success. 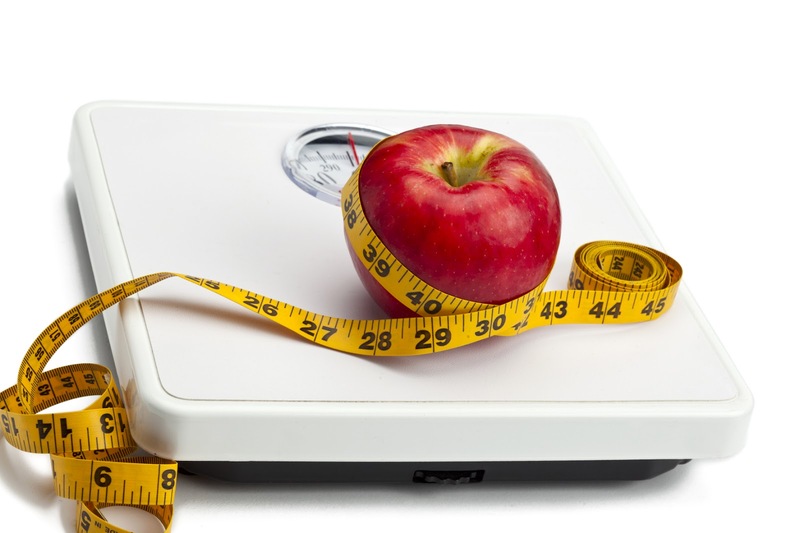 The survey revealed that 9.7 percent had been diagnosed with an eating disorder. Two percent were diagnosed with Bulimia, 5.2 percent were diagnosed with compulsive overeating, and 2.5 percent were diagnosed with anorexia. Eating disorders affect a person’s physical, emotional, and spiritual wellbeing. It is estimated that 20 million women and 10 million men suffer from a significant eating disorder in their lifetime. According to the National Health and Nutrition Examination Survey (NHANES) 2009-2010, almost 70 percent of Americans are overweight or obese. How you handle stress and eating habits can have an impact on healthy living, especially on healthy weight management. The ADA has tips for developing and maintaining healthy eating habits. Healthy eating starts at home with a balanced breakfast. The Academy of Nutrition and Dietetics recommends eating breakfast consisting of whole grains, lean proteins, fruits and vegetables. Pack a lunch and be prepared to eat healthier and save money by avoiding fast food restaurants. If you must eat out, do some research in advance and locate a restaurant that offers healthy meal options. A healthy mid-morning and mid-afternoon snack is a good thing. Avoid mindless eating while at your desk or in between patients. Read your food labels – nutrition labels are the key to making smarter and healthier food choices. You can also download a resource sheet that discusses various eating disorders and symptoms along with information for seeking assistance. When you begin to notice that eating habits are affecting your life, your happiness, and your ability to concentrate, it’s important that you talk to somebody about what you’re going through. The ADA’s Health and Wellness Program can connect you with the right professionals to get you on the road to recovery. Please contact Alison Bramhall at bramhalla@ada.org or 1-312-440-2622 or review the National Eating Disorders Association searchable Treatment Provider Database to find treatment options in your area. Your given tips are really beneficial and valuable too for our daily life. These tips shared can work wonder, if serious & dedicated approach is taken. Though after every meal, proper attention needs to be taken to keep the mouth order clean too. I’ve been wanting to start having the kids eat a little healthier because their teeth are really taking a toll. It’s interesting that simply lacking a healthy lunch could help them eat better. It’s something we’ll have to try out because packing a salad sandwich could be better than having them eat chips and soda or whatever they get at the vending machines. Thank you for the excellent information! I would recommend these healthy eating habits with regular dental cleanings. Some good information on maintaining your overall health with conscientious eating habits. It must tell you that I am a night person.That’s why I slept in half of the day.So I can’t take my breakfast regularly.Is there any solution to fit my health without taking breakfast? We encourage others to do some research out there, some great articles to read. These tips will really help me. Thanks a lot. My mother has always said that healthy eating starts at home with a balanced breakfast just as the author of this article states. I realize that because of this speedy lifestyle, I have a very imbalanced diet which is the cause of multiple stomachaches. I promise to start following all of these healthy eating tips from now on! I really believe these are simple tips I can put to use. Yea ,You should never skip your breakfast and lunch. You need to know much your body needs and depending upon that you should eat. This article will definitely going to help us . Thanks for sharing this article. Healthy lifestyle and healthy foods to eat are the two major pillars we need to build. Thanks for sharing this post with us. I appreciate your work. Great article and very important tips about eating healthy and creating a healthy lifestyle. Many people could benefit from this information. I really like your tip of trying to eat a balanced breakfast of grains, proteins, fruits, and vegetables to get you the most nutrients! I have a very bad habit of skipping breakfast when I am in a rush to get to work! After reading your article, I will be sure to slow down and eat a healthy breakfast every morning! A problem that most people share is eating a very small breakfast or not having it at all. Breakfast is the most important meal of the day. Thanks for sharing this article with us. I find it truly concerning that 20 million women and 10 million men suffer from a significant eating disorder. If one of my relatives were to have symptoms of an eating disorder, I will be sure to find a service that can help him or her recover. Not only will this assure that they can eat properly again but also strengthen the bonds within the family as well. I really appreciate your tip to have a healthy mid-morning and mid-afternoon snack. My wife and I have been thinking of getting in shape so we can be more confident in our jobs. I will be sure to tell my wife that eating healthy snacks twice a day will be good for us!